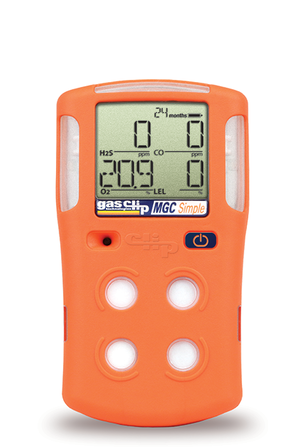 AAS Detection Solutions is a provider of fixed and mobile gas detection systems, active in Europe with regard to safety technology. 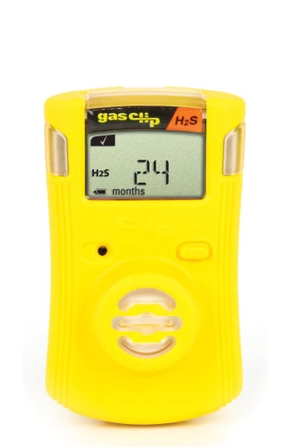 AAS Detection Solutions is an expert in the field of gas detection with over 20 years experience nationally as well as internationally. 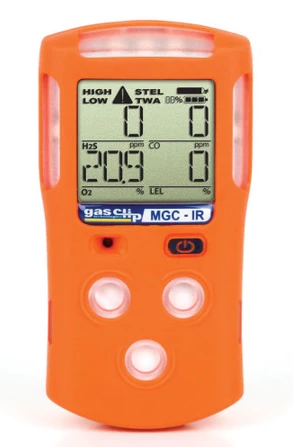 Therefore we offer an expertise with a strong background and competence in the field of gas detection. AAS products protect and support people in their daily work in industry, gas leak survey and fire & rescue. SENSIT Technologies: Specialized gas leak detection manufacterer for the Oil and Natural Gas Industry. IGD: Adressable fixed gas detection systems for Car Parks, Industry, and Commercial applications. Opgal: One of a kind ATEX certified Infrared Gas Imaging Camera’s. EST: 21st Century Sniffer Dog. 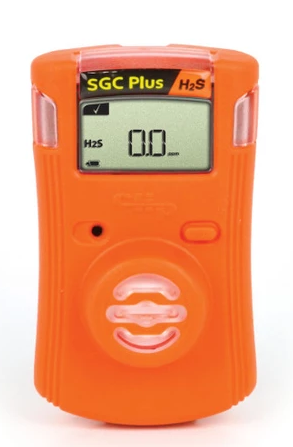 Ultra fast portable Gas Chromatography for multiple applications. Add-Apt-Safety changes its name to AAS Detection Solutions. 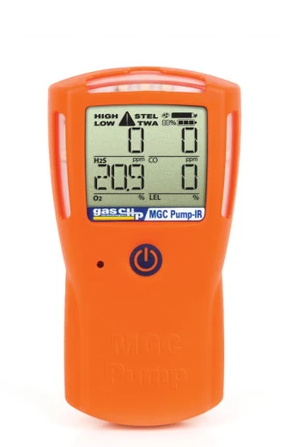 Our new name emphasizes the core activity of our business and will create more affinity with our role as a European distributor for gas detection solutions.